Hey people. Check it out. Its really good. In more than one way. These are instructions on how to trick your iPhone into thinking its on Wi-Fi and thus enable VOIP over 3G amongst other benefits. In the current version of VoIPover3G by crash-x there is built in support for Fring, Truphone, App Store, and iTunes Store. You will need to have jailbroken your iPhone for this tutorial to work. You can find instructions on how to do that here. 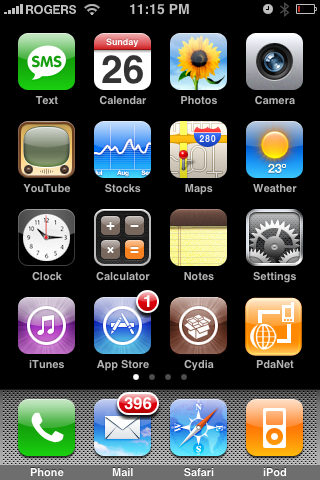 Press to launch Cydia from your iPhone Springboard. Press to select Sections from the tabs at the bottom of the screen. 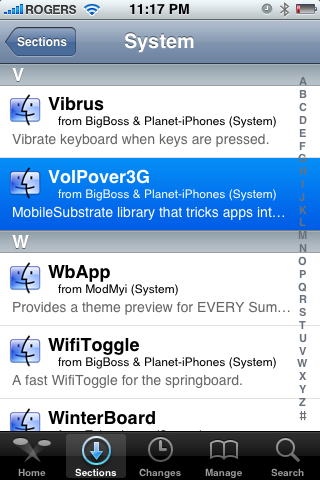 Press to select VoIPover3G from the list of Packages. You may now use App Store, Fring, Truphone, and the iTunes Store while on 3G. Your phone will act as though you are on Wi-Fi. You can also manually set a specific app to run in simulated Wi-Fi mode. To do this you must SSH into the iPhone and add the desired app's bundle identifier to â€œ/Library/MobileSubstrate/DynamicLibraries/VoIPover3G.plistâ€ . 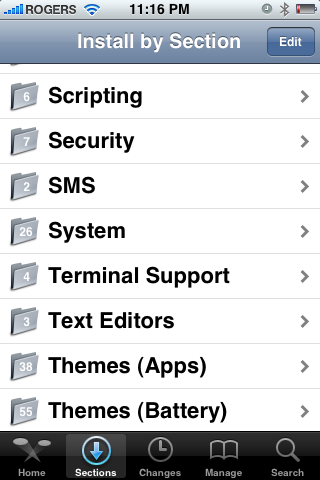 You can find instructions on how to SSH into your iPhone here. 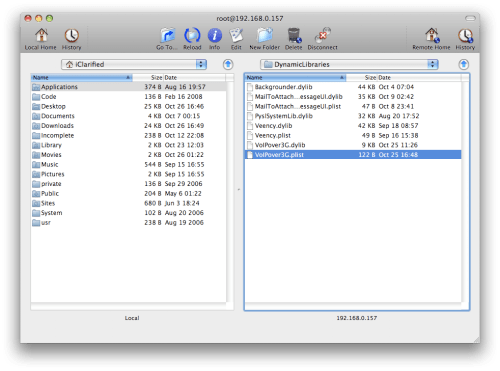 You will need to locate the VoIPover3G.plist and transfer it to your computer. 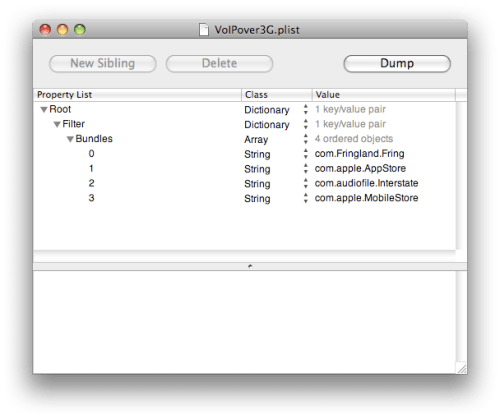 Then open it using Property List Editor, add your bundle identifier to the list, and transfer the modified VoIPover3G.plist back to your iPhone. Hope you find it useful!! !